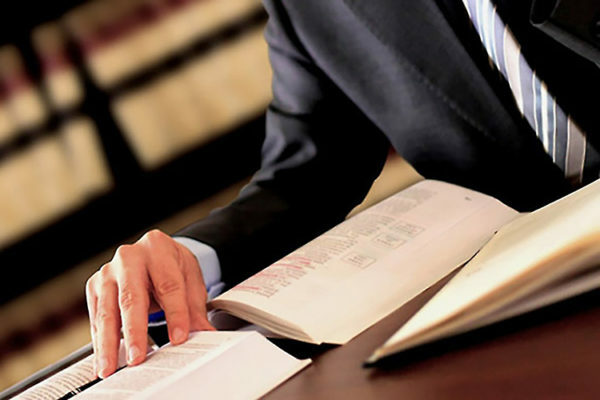 When you need high quality legal assistance from people who truly care about seeking justice, call the Law Offices of Alan Brown at 210-227-5103 to schedule a free consultation. The firm answers calls 24 hours a day and provides flexible hours for your convenience at its office on Main Plaza. Our attorneys are also bilingual and serve Spanish-speaking residents.